Re-established in 2011 by a core group of dedicated individuals, the Springbrook National Users Group is a 501(c)(4) not-for-profit corporation connecting Springbrook Software users from around the country. The Springbrook National Users Group is a community of Springbrook Software users from around the country. We provide a network of contacts for like users, so any question you have with regard to the software is answered by peers who understand your issue. 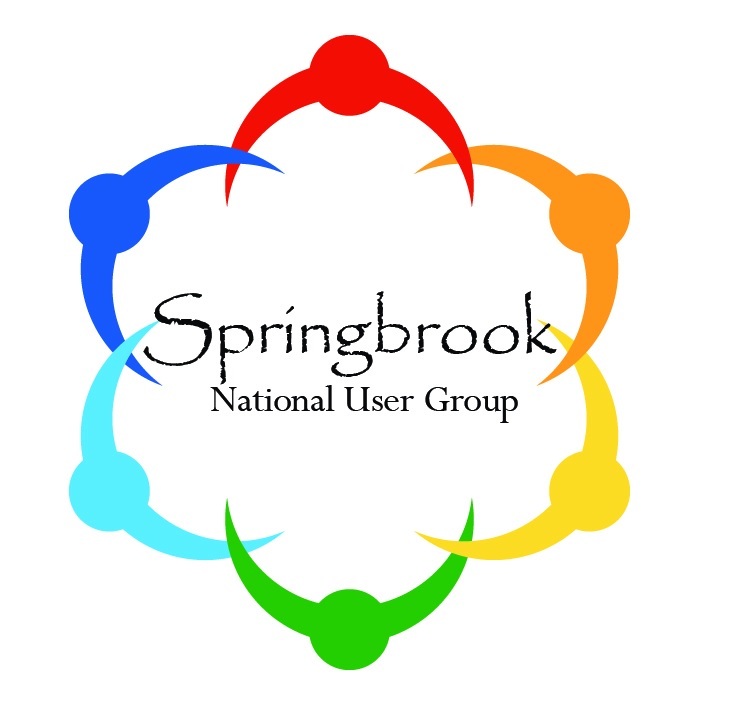 The Springbrook National Users Group exists to bring all Springbrook Software users together to enhance efficiency and value for all users.